Mozart's music has never been more popular. Movies have made about the man. So who was Mozart and what makes his music great? Mozart lived just 39 years but those years were full of brilliant creativity and an amazing output. 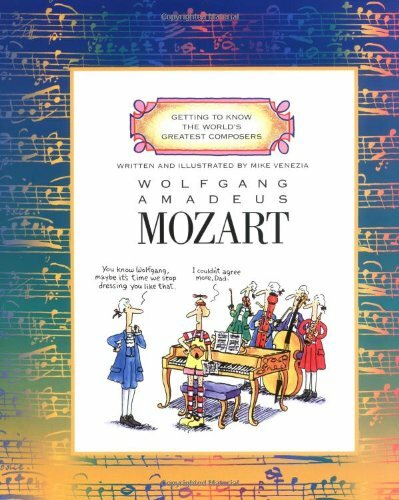 A piano prodigy who toured the courts of Europe and who played for the rich and powerful of his day on a regular basis, Mozart was a genius who changed the course of classical music. Wolfgang Amadeus Mozart was an amazing child prodigy who starting playing the harpsichord at the age of 3 and composed his first work and gave his first public performance at the age of 5. He also mastered the violin and the organ at a young age. In 1762-79 he went on a number of brilliant professional tours as pianist with his sister to Vienna, Paris, London and other cities, where he played before the royalty and other establishment figures. 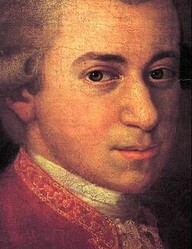 Despite his wide exposure, Mozart was unable to find a professional position until he took up the position of Konzertmeister for court band of the archbishop in Salzburg, where he remained several years. He did not find this position to his liking and in 1781 was dismissed. In 1782 he married Constanze Weber, settled down and began a musical career as a concert pianist, composer and teacher. He found great renown for his compositions but his finances remained precarious: he earned a variable income but moved in expensive circles, with the result that, in order to make ends meet, he had to borrow and had to keep giving music lessons and concerts and making arrangements of dance and salon music. He declined offers of lucrative positions to work outside of Vienna (for example, in London). In December 1791 he passed away after a two week disease. He had died penniless and was buried in an unmarked community grave in St. Marx cemetery, Vienna. Mozart's musical works numbered more than 600 in all. -- operas (including The Marriage of Figaro, Don Giovanni, Cosi fan tutte, and The Magic Flute. He also wrote concertos for violin and other instruments, serenades, chamber music, and songs. Mozart's music were catalogued chronologically by the musicologist Ludwig von Kochel. He gave each work a unique number beginning with the letter "K" (the Kochel number) -- for example, K552 (which refers to Mozart's C major K552 "Jupiter" symphony). This cataloguing and identification of Mozart's remains in use to this day. Mozart left us a unique treasure of brilliant classical music, which attained the heights of pure melody and form. He had a brilliant style that combined lightness and grace with passion and darkness. 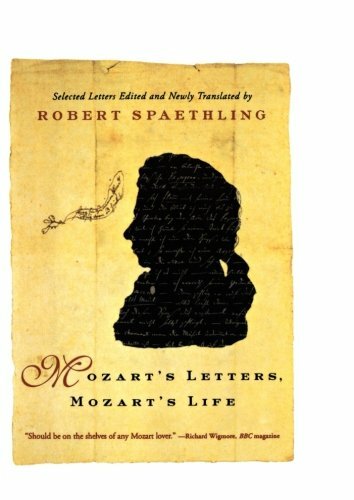 Mozart's music is free of all exaggeration, of all sharp breaks and contradictions. The sun shines but does not blind, does not burn or consume. ... Granted, darkness, chaos, death and hell do appear, but not for a moment are they allowed to prevail. Knowing all, Mozart creates music from a mysterious center, and so knows the limits to the right and the left, above and below. He maintains moderation. Neither a lofty degree of intelligence nor imagination ... go to the making of genius. Love, love, love, that is the soul of genius. 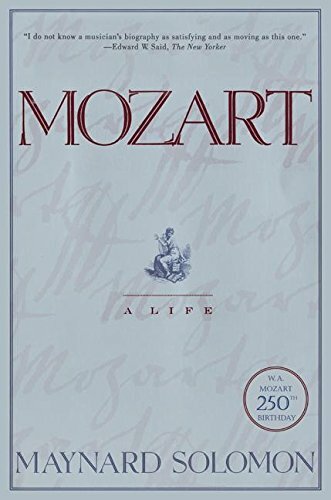 The life, times and music of Wolfgang Amadeus Mozart. Includes a complete Köchel listing and chronology. What about a video of something from The Magic Flute? @Yeirl: Thanks for the support! More classical music articles are on the way. @katiem2: I love Mozart's Concerto No. 21 too and was lucky enough to see the movie, Elvira Madigan, in which it was featured. If you ever come across it, I think you would enjoy watching it. I so adore Mozart, Concerto No. 21 - Andante is one of my favorites I could listen to it endlessly. Thanks for including it, listening to it now. Love classical music. I knew it was a matter of time that someone would write about these geniuses. Thank you.